Our Organic Mexican Chiapas coffee remains a great-seller due to its mild, yet flavorful body with sweet notes of brown sugar, pear and a clean, nutty finish. A medium acidity rounds out this absolutely delicious cup. 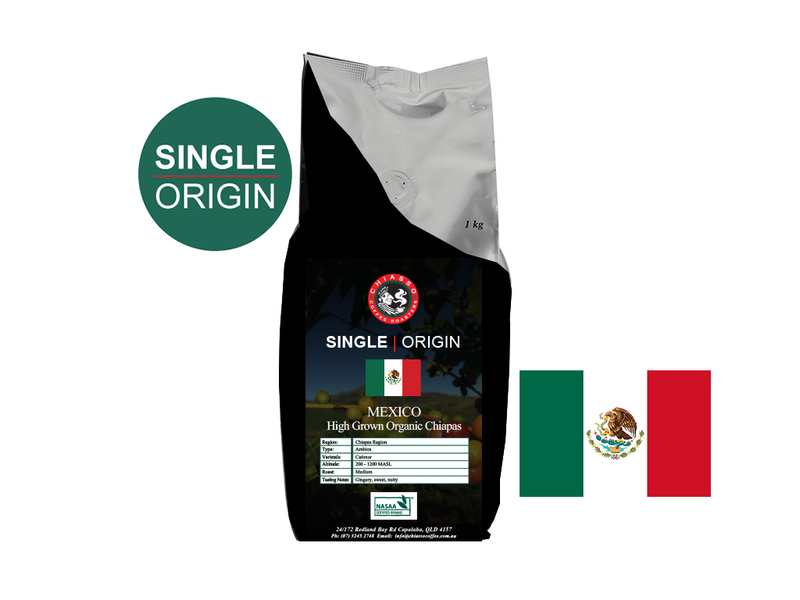 Our Organic Mexican Chiapas coffee is the perfect selection for anyone just beginning their coffee journey.